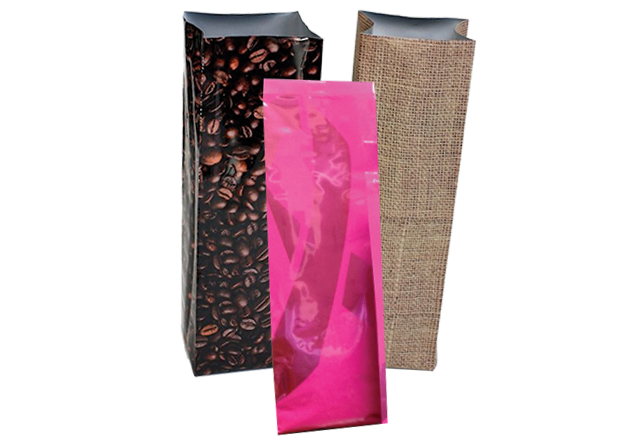 Side Gusset Bags are the perfect packaging solution for coffee, candy, tea, pet food, snack food, trail mix, gifts, crafts, bath & body, dental & medical products. 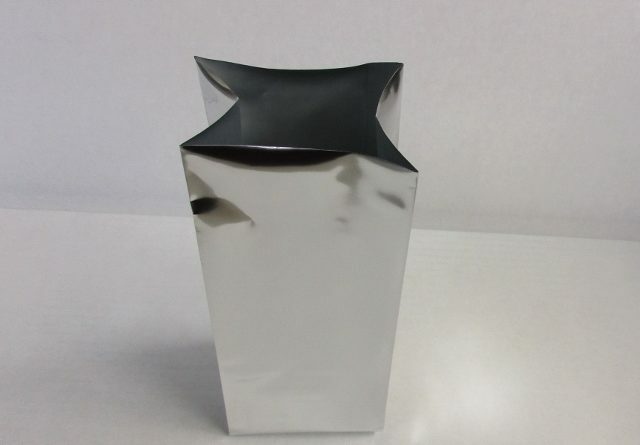 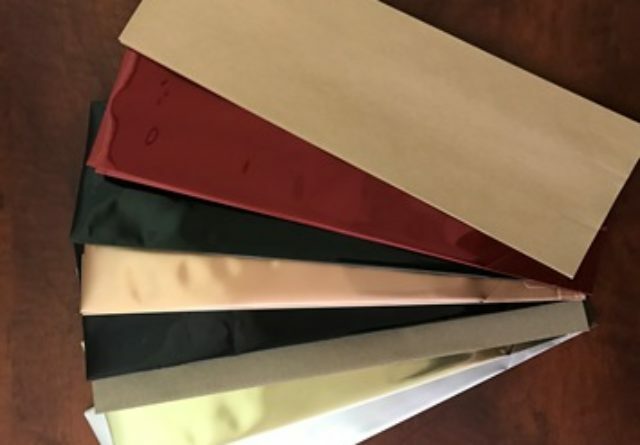 Foil side gusset bags offer the highest barrier level at 5 mil structure and can stand upright with contents inside it. 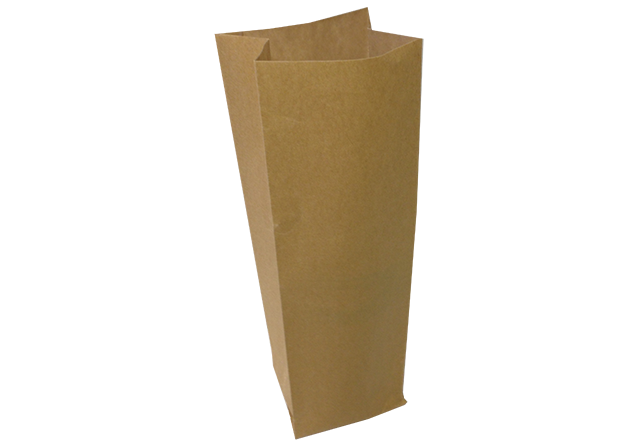 When products are placed in the bag, the gusset expands and the weight of the product is evenly distributed in addition to holding the bag upright. 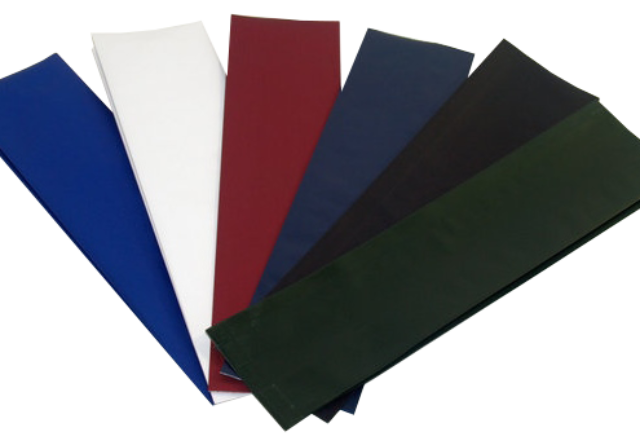 Please respect our minimum order amount of 50 pcs. 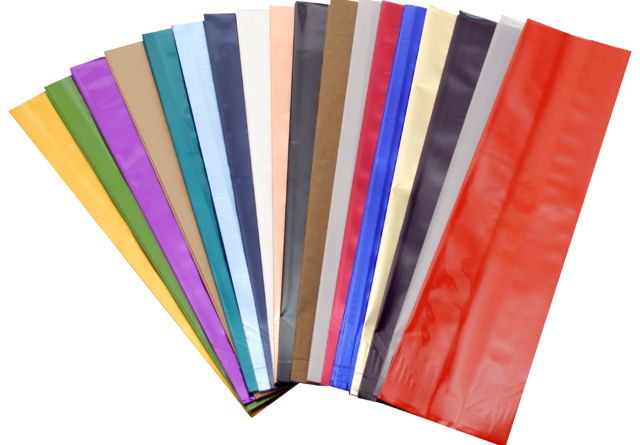 We are your #1 source for quality bags and packaging that will make your products stand out from the competition!